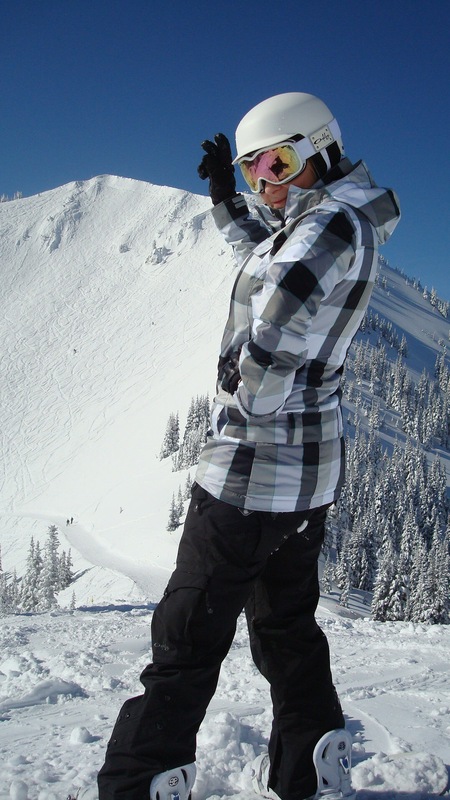 Quick Seattle Getaway – Crystal Mountain Ski Resort﻿ – Abbey Co.
Hubby and I are big snowboarders. Pre-kid, we would hit the slopes every chance we could get.. almost every weekend! 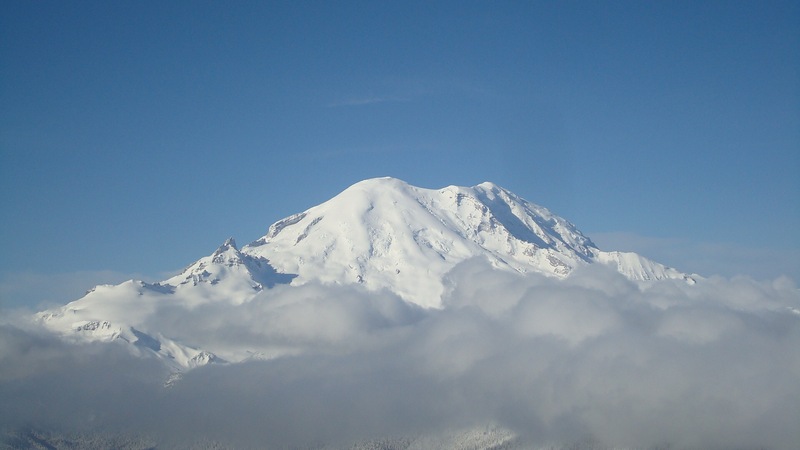 The drive to most ski mountains from Seattle is approx. 2 hours, so you can easily leave early morning and come back late evening and get a full day in on the mountain. 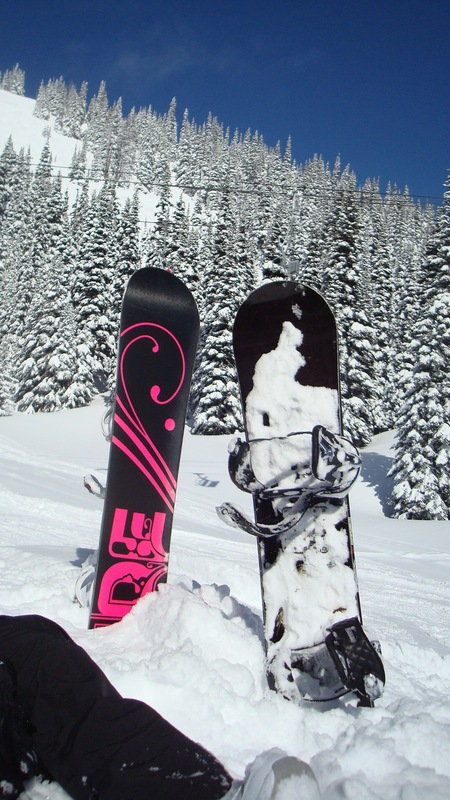 Stevens Pass and Crystal Mountain are the two we frequent the most, but typically for day trips. We always like to take snowboarding trips for our anniversary (Whistler and Mount Bachelor are a few on the list we have enjoyed), but one year were coming up short on time to plan. So, we decided to turn to some local mountains to see what they had to offer for a little bit of a ‘staycation’ type getaway. Crystal mountain ended up being the winner because of all the lodging they have right there on-site. We booked a room at one of the resorts at the top of the mountain, packed some wine and cheese, and headed up for the weekend. We easily found a relatively inexpensive room on their Hotel Website, and picked one with an outdoor heated pool. We arrived at night to feet upon feet of fluffy snow. The heated outdoor pool was kept at 80 degrees, so we put on our beanies and swim suits and ran through the snow to get to it! 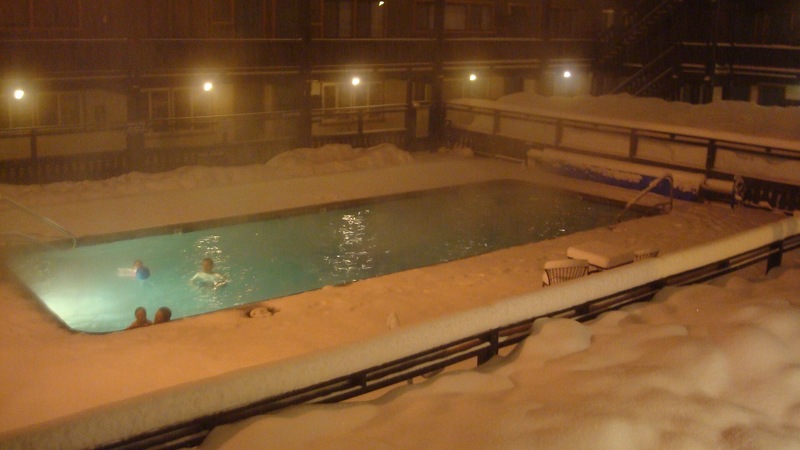 It was awesome to go for an outdoor swim while being able to see drifts of snow all around you, and we even got in a in-pool snowball fight with some other people at the pool for fun. 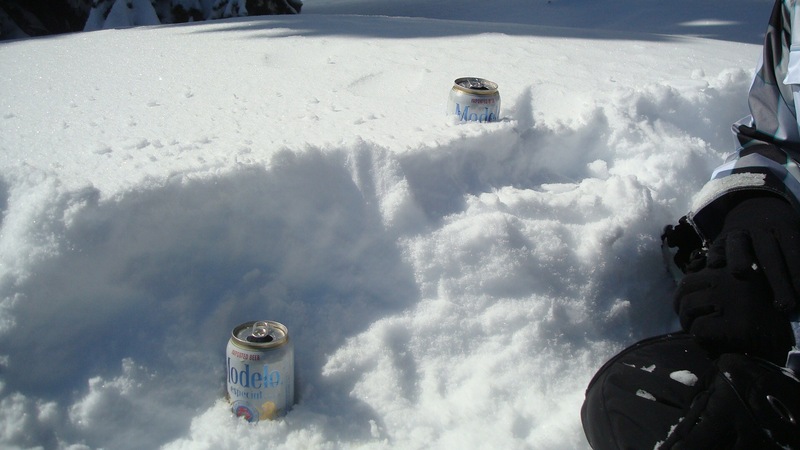 The next day, we woke up to a BEAUTIFUL snowbird day on the mountain, with incredible powder and the bluest skies. We took the gondola up to the Summit House restaurant and lodge…because what is more fun than a restaurant at the TOP of a ski mountain!? We had coffee and breakfast, then spent the day enjoying some truly glorious snow. For dinner, we decided to go watch some sports and have a few beers at the Bullwheel restaurant and bar upstairs in the main lodge before walking back to the hotel. In-all, it was a quick trip but was a welcome chance to relax and have some extra fun on one of our local mountains. If you have never stayed up on Crystal Mountain before, it is time to give it a try!